Rogue planets are free-floating worlds, drifting in space between the stars. A growing number of these odd objects have been discovered in recent years, not gravitationally tethered to any star. Now, a weird new one has been found and observed more closely, as discussed in a new peer-reviewed paper in The Astrophysical Journal on July 31, 2018. 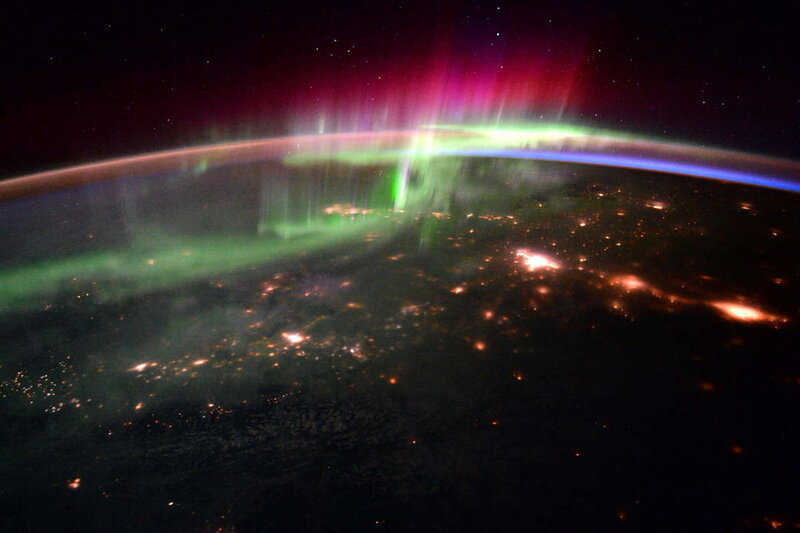 This world may be unbound to a star, but it is still energetic, with a powerful magnetic field four million times stronger than Earth’s and auroras more powerful than Earth’s northern lights. 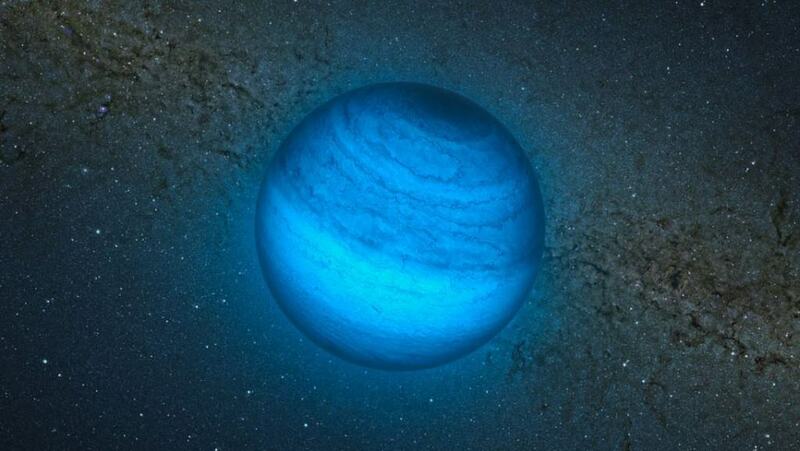 Named SIMP J01365663+0933473 by earthly astronomers, this newly-discovered rogue planet is only 20 light-years from Earth, quite close by, astronomically speaking. Astronomers discovered it using the National Science Foundation’s Karl G. Jansky Very Large Array (VLA). 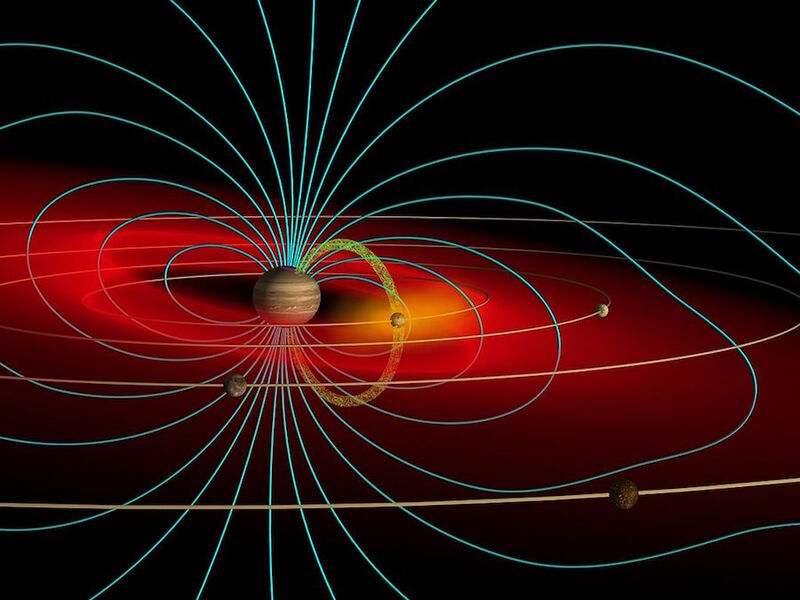 They say it’s the first radio observation of a planetary-mass object beyond our solar system and the first time scientists have measured the magnetic field of one of these isolated planets. One previous estimate, published in a Nature paper in 2011, was that there could be twice as many rogue planets as stars. So far, 17 known or suspected rogue planets have been discovered. Even though rogue planets have no stars from which to receive heat, they could still retain thick hydrogen and helium atmospheres that could trap heat left over from their formation. They could also remain geologically active for long periods of time. Bottom line: SIMP is a bizarre world, floating freely through space in remote solitude. But far from being quiet, it has a powerful magnetic field, millions of times stronger than Earth’s, and intense auroras similar to Jupiter’s but much more powerful. Its unique nature will help astronomers learn more about magnetic fields on exoplanets and even help in discovering new exoplanets. A topic of growing interest to me, which actually began many years ago when I was trying to write a novel featuring a rogue planet. 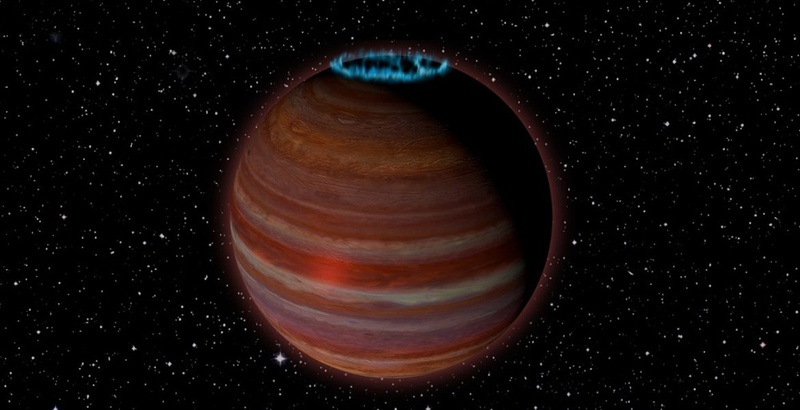 Are any other brown dwarfs known which possess their own moons? 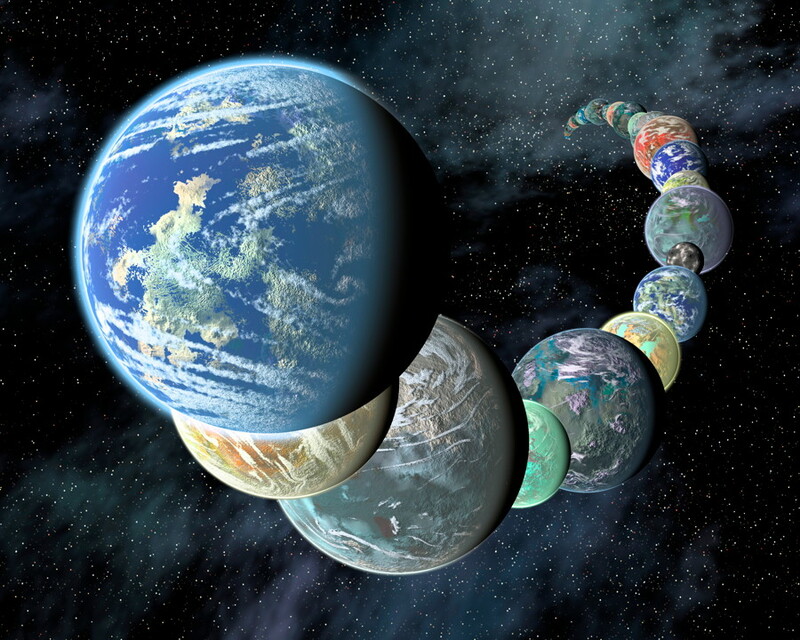 Do you think habitability is possible on such systems, ie with tidal heating providing an energy source? Are there populations of brown dwarfs in the same vein as Population 1, 2, 3 stars etc? Lastly, is there a pattern in the dispersal of brown dwarfs throughout the galaxy, in (again) the same vein as stellar populations? Thanks for another interesting read.